The El-Hibri Foundation is delighted to announce its new class of Fall 2017 Interns! Read more about each intern and their role below. Daniel Davidson is the Philanthropic Research and Programs Intern at the El-Hibri Foundation, through The Washington Center for Internships and Academic Seminars. Daniel is from the state of Washington and is a junior at Hofstra University majoring in Political Science. Daniel has played a leadership role in Model United Nations conferences, both at high school and college levels, and has extensive experience volunteering for nonprofit service organizations in New York, Washington State, and Guatemala. Daniel is fluent in Spanish and enjoys art, nature, board games, reading, and philosophizing. 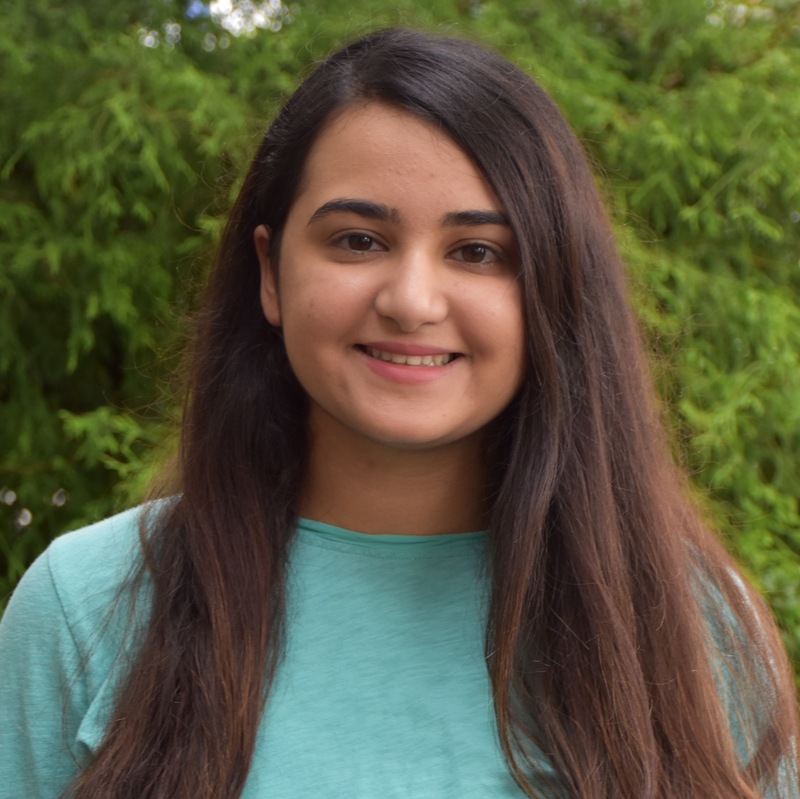 Fatima Munshi is the Intern Coordinator at the El-Hibri Foundation this fall, having previously served as Communications and Outreach Intern in Spring 2017 and as Research Intern in Summer 2017. She is a junior at American University's (AU) School of Public Affairs, where she is pursuing a Bachelor's degree in Communications, Legal Institutions, Economics, and Government (CLEG). She is the Co-President of AU's Muslim Student Association and serves as a coordinator for the Politics, Policy, and Law Scholars Program. In her spare time, she likes to explore D.C.
Matthew Zanowic is the Grants and Programs Intern at the El-Hibri Foundation, through The Washington Center of Internships and Academic Seminars. He is currently in his senior year at Saint Joseph's University in Philadelphia, where he is pursuing a Bachelor's degree in Political Science. His previous experience includes interning at the District Attorney's office of Philadelphia, working for members of the New Jersey State Assembly, and serving as founder and president of the Saint Joseph's Politics Club. In his spare time, he enjoys exploring DC, reading great books, and spending time with his friends.